I’m always looking for ways to share the joy of giving with my children. I try to take advantage of any opportunity to help them develop a stronger sense of empathy, and there’s no time like the holidays to teach them to think of others rather than themselves. 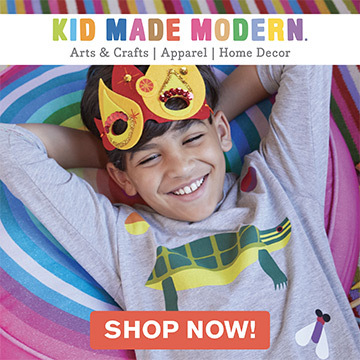 Handmade crafts are the perfect way to get your kids in the spirit of the holidays. Head over to Momtastic for a list of 15 simple Christmas crafts to share with your kids this year! Very cute, will try to do one of these!! Awesome! Jump over to Momtastic to see all 15! Thanks for stopping in! I love your fortune cookie post! Ah, thanks for letting us know about these fun holiday crafts for kids. 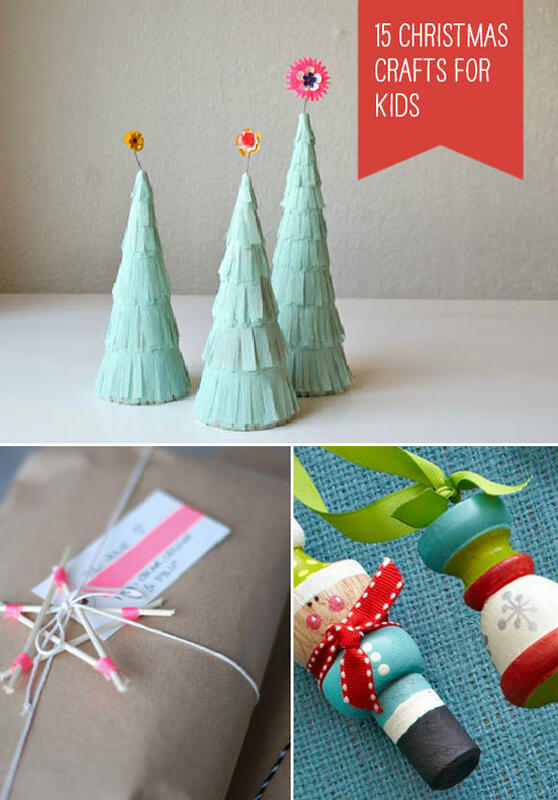 I love the paper play snowmen chains and the paper chain Christmas trees. Yes, teaching empathy is very important and Christmas is a great time to do it. Happy Holidays!!! !